Help her find you with these free digital marketing tools for social media, paid search and SEO. 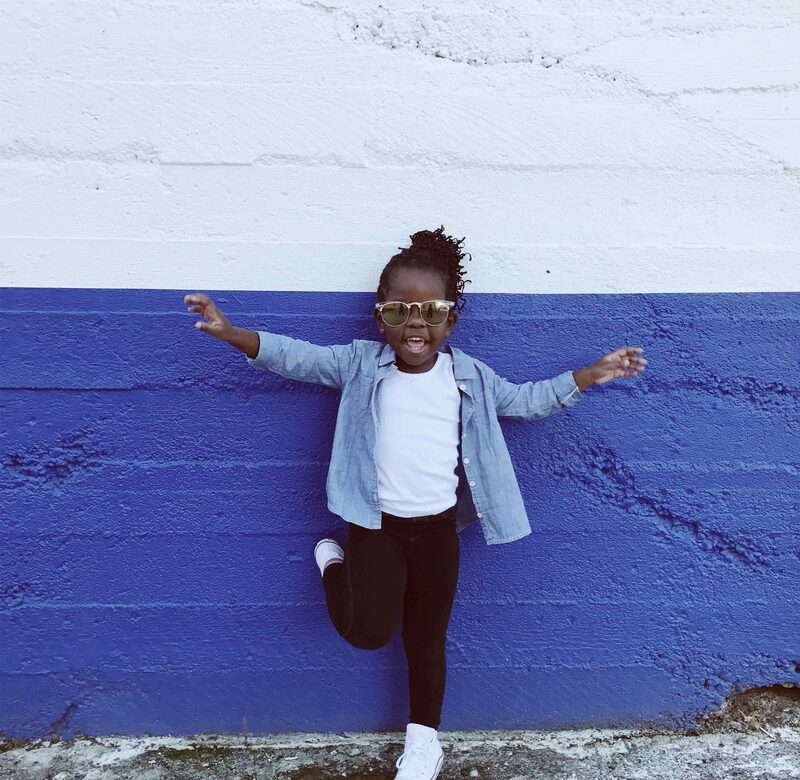 By leveraging these digital marketing channels, you will be able to spread more awareness about your center and its services, ultimately encouraging more women to visit your center. Below we have listed nine free marketing tools that will help you create engaging content and measure performance for your PHC. Both PicMonkey and Canva give you marketing tools to edit photos and create graphics your center can use for social media posts. If you’re wanting to create photos, both sites will give you templates that are ideal for social media sizing as well as pre-made templates you can edit or use as inspiration. Canva gives you a little more user freedom and templates, objects, shapes and illustrations than PicMonkey. PicMonkey is ideal for editing and improving photo quality. 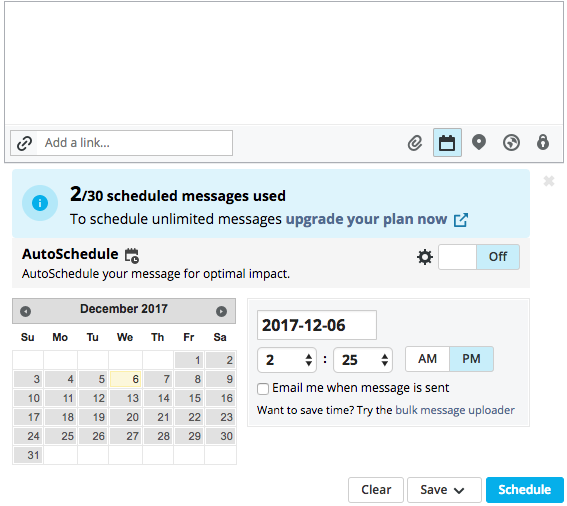 Through Hootsuite, you can connect your center’s Facebook, Instagram and Twitter pages to plan and schedule content for those channels in advance. When planning content, the platform shows you how the post will look when it’s actually published on the channel. The free plan will allow you to have three channels connected, 30 scheduled posts and gives you basic analytics and access to learning courses. Google My Business (GMB) can be one of your biggest advocates if your center doesn’t take advantage of it already. Through this profile, you have the ability to reply to reviews and ratings, add photos of your business, and create GMB posts to promote your services. Your GMB listing appears on search engine results pages when someone searches for your center or keywords related to the services you offer. 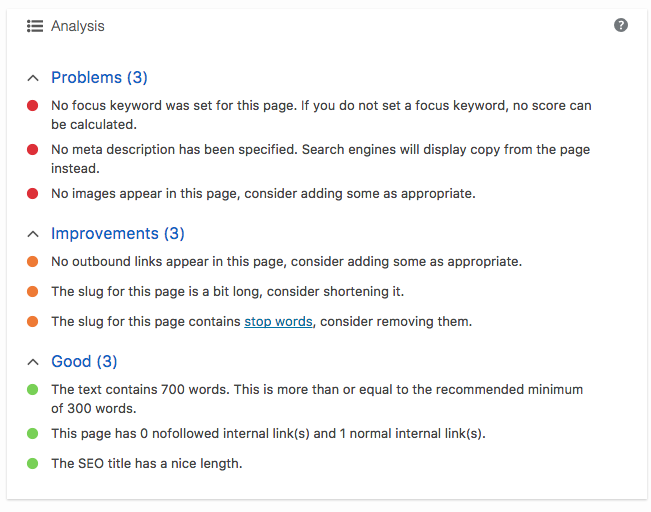 Even small optimizations to this profile can significantly improve your rankings. Yoast makes optimizing easier. Through a WordPress plugin, Yoast will give you feedback and tips on your web pages for better user experience and overall search engine optimization. The Yoast website blog is also a useful source for learning more about content SEO, social media, user experience and e-commerce tips and best practices. To maintain SEO, Google Search Console helps you monitor your presence and overall ranking in the search results. This tool is free, but you do have to create a Google Webmasters account to get all of the benefits – search analytics, index status, mobile usability and more. In Google AdWords, the Keyword Planner is pretty straightforward – it helps you plan which keywords would work best for your AdWords campaign by showing the average bid, monthly search volume and competition for each keyword. Display Planner is similar – it allows you to target placements based on website topics, user demographics and keyword history. Here, Google also presents you with a recommended ad budget and projections for your display or retargeting campaign. The Display Planner will give you information and forecasts to help you create new targeting tactics for your audience. AdWords Editor is ideal for those that want to make changes to campaigns offline or those who want to make changes in bulk. For example, if you want to change all the copy in an entire ad group, AdWords Editor will let you do that. Or, if you need to make changes offline – do it through AdWords Editor and import the changes for your updated campaign. By using this tool, you can enhance your ad quality score, giving you the opportunity to save money. Google Analytics holds all the information about your website in one convenient platform. You can explore which channels bring in the most visitors, how much time users spend on your site, what demographics make up your audience and more. You can also compare traffic on a daily, weekly, monthly or yearly basis. This tool is useful for all channels of website traffic, but particularly useful for paid search because it shows you which keywords led users to your site. This helps you plan which keywords to include and exclude from your AdWords campaigns. Which marketing tools are you using for your PHC? We can help you raise the bar and reach more abortion-minded women. Contact us to learn more about our services.